The Chazen Companies has been selected by The American Council of Engineering Companies of New York (ACEC) for a 2019 Silver Award in Engineering Excellence. ACEC is a group of consulting engineering firms from across New York State with a mission to promote the business interests of member firms through networking, advocacy, education and business services. For over 50 years, the Engineering Excellence Awards have been presented by ACEC to various projects based on uniqueness, complexity, social and economic considerations, and future value to the engineering profession. Chazen’s Alternatives Analysis for the Kaal Rock Park Connector won the Silver Award in the category of Studies, Research and Consulting Engineering Services. 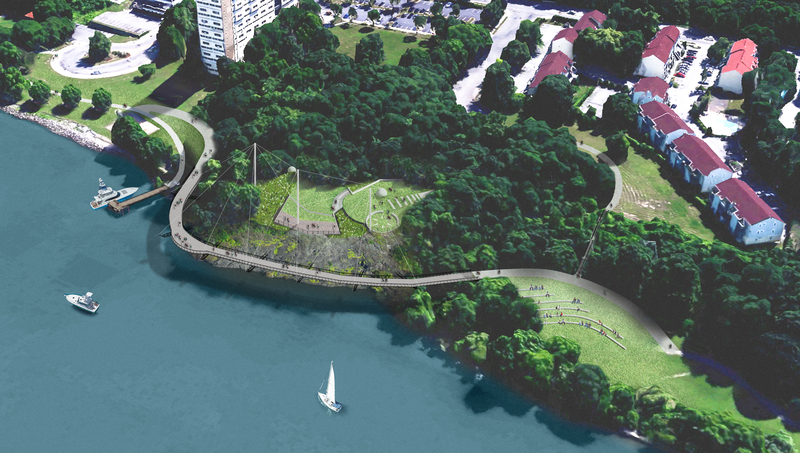 Chazen coordinated with Scenic Hudson and the Poughkeepsie Alliance to develop a design for the proposed suspended walkway and associated park improvements in the City of Poughkeepsie just north of the Mid-Hudson Bridge. Two years ago, Chazen won a Diamond award, the highest level achievable, from ACEC for the Kaal Rock Project Feasibility Study in the same category. “We are thrilled to again be recognized for our Kaal Rock Connector project. 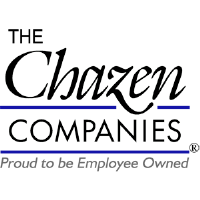 Chazen’s passionate team is honored and proud to be a part of what will be a signature project in the Hudson Valley,” said Mark Kastner, Senior Principal, President, The Chazen Companies.